Grew up with Kupol-Antey Izhevsk (Russia) juniors. Made his debut with Kupol-Antey Izhevsk, Superleague B, during the 2002-03 season. Signed for the 2004-05 season by CSK VVS Samara region, Superleague B. Signed for the 2006-07 season by CSKA Trinta. Moved to Latvia for the 2007-08 season, signed by VEF Riga. 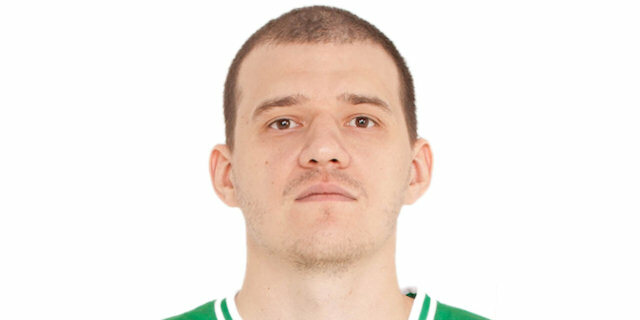 Signed for the 2008-09 season by Lokomotiv Kuban. Signed for the 2014-15 season by BC Khimki Moscow region.